Many of our clients own property registered to the names of Close Corporations or Companies. In difficult financial times it is easy to attempt to save some funds by not lodging tax returns with SARS and saving the costs of auditing, etc. 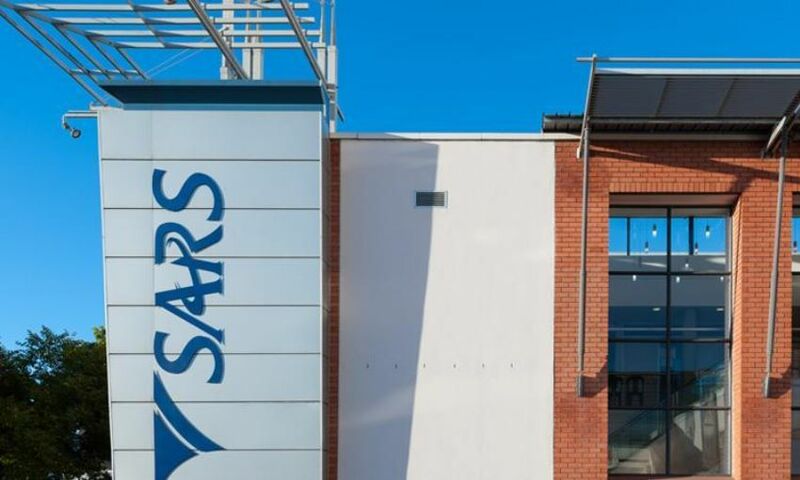 This is a very dangerous practice as SARS has the right in terms of Section 83(3) of Act 71 of 2008 to deregister the Close Corporation or Company simply by giving notice and confirming the notice in their records. Once a Company has been finally deregistered the assets of the Company or Close Corporation will no longer belong to the Company or Close Corporation (and indirectly to the member or shareholder) but will be declared the property of the State. At that point in time (on final deregistration), creditors can no longer act in collecting payment from the Close Corporation / Company. Creditors will have recourse against the members/directors by way of Section 26 (5) of the Close Corporation Act or New Companies Act 71 of 2008 in terms of which the members or directors will be held personally liable for the debt. Interestingly enough, the Courts recently made decision with reference to Sureties who signed Surety for the obligations of the Close Corporation / Company now deregistered. Johnson J in the matter of Thomani N.O. vs Seboka N.O. 2017/1 SA 51 GP held that Sureties could not be sued while the Company was deregistered. It should however be noted that the effect of deregistration of a Close Corporation or Company will cause the asset registered to that entity to be declared the property of the state.